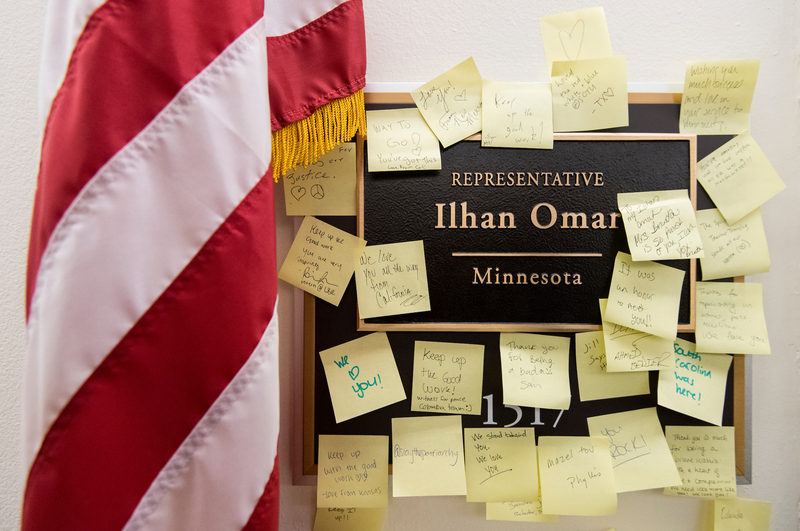 ‘My intention is never to offend my constituents or Jewish Americans as a whole,’ Omar said in a statement. Rep. Ilhan Omar issued a public apology for comments she made about the pro-Israel lobby buying lawmakers’ support for the country, which both Democrats and Republicans called an anti-Semitic trope. Omar acknowledged that “anti-Semitism is real” but suggested that she was unaware that her remarks would be derived as such. “I am grateful for Jewish allies and colleagues who are educating me on the painful history of anti-Semitic tropes,” she said. Despite apologizing for any offense she caused, Omar doubled down on the original intent of her tweets. Omar’s apology came after Speaker Nancy Pelosi and other top Democratic leaders issued a joint statement calling on her to do so. Several other Democrats have also condemned Omar’s remarks as anti-Semitic.